Bittersweet Enchantment: Whodunit: Murder Mystery Game | Authors/Bloggers - Want to join? Whodunit: Murder Mystery Game | Authors/Bloggers - Want to join? 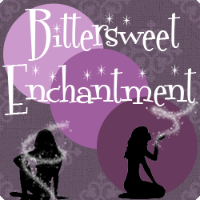 I am working on doing a really fun and exciting event on my blog, Bittersweet Enchantment. The game/event is still unnamed for now but will be a whodunit Murder Mystery. If you're unfamiliar with this then here are the basics. The event will run for over a 2 week period (a couple times a week). There will be a killer (an author, who will be chosen later), the victims (a few bloggers), clues, alibis, and of course a line of questioning with me as the detective. Every few days there will be a post going up with more clues, and questioning for each author and even some twists and turns along the way. Until the very end when the killer is revealed and the game is over. So here where YOU come in if you choose to accept. I will be needing 5-6 authors to play out as suspects. I would need these authors to be willing to be committed to play during the time of the event as well as answer the questions about the murder and provide any other details I would need. Of course one of YOU I would choose to be the killer and all others would be innocent. Also any of you who want to play would need to donate at least one of your books (print or ebook) into grand prize for giveaway on my blog. My blog readers will be playing along trying to guess who's the killer. 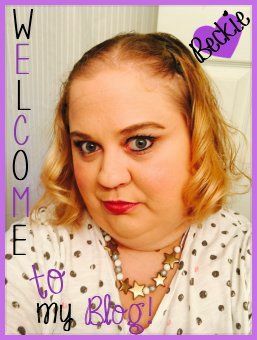 You are welcome to giveaway other items as well such a swag or gift cards. It all up to you. Being involved will also give you and your book(s) promotion. If you have any question please email me. There will be more details worked out once I have all of my suspects and the victims. AUTHORS: WANT TO PLAY? 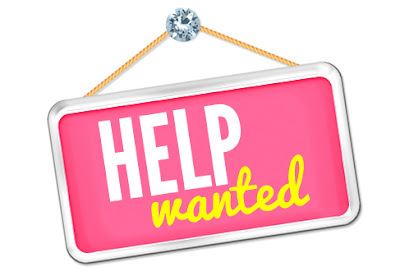 CLICK HERE or email me at ChiKittie@gmail.com with the subject line "Author Request - Murder Mystery Game". Be sure to tell me what prize you'd like to giveaway. 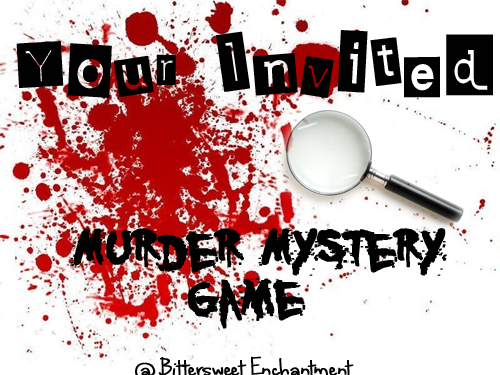 If you'd like to play please CLICK HERE or email me at ChiKittie@gmail.com with the subject line "Blogger Request - Murder Mystery Game". Once I have all of the key players I will began to set things up throughout the next month. Thanks everyone! I think this will be really fun!